A P.E.I. 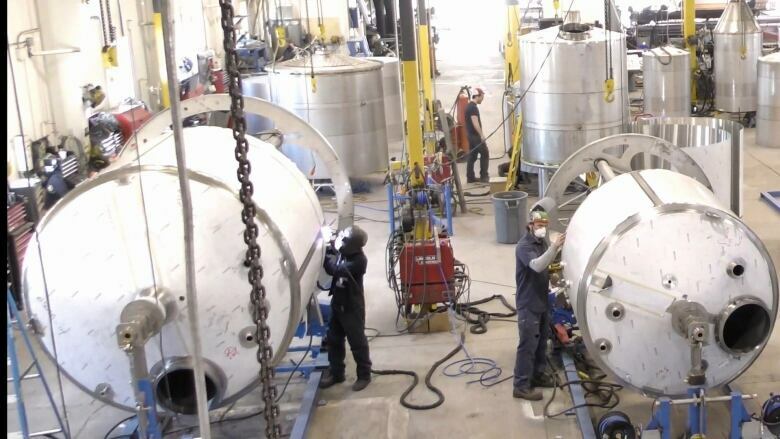 manufacturer of craft brewing tanks is riding the wave of the micro-brewery boom. 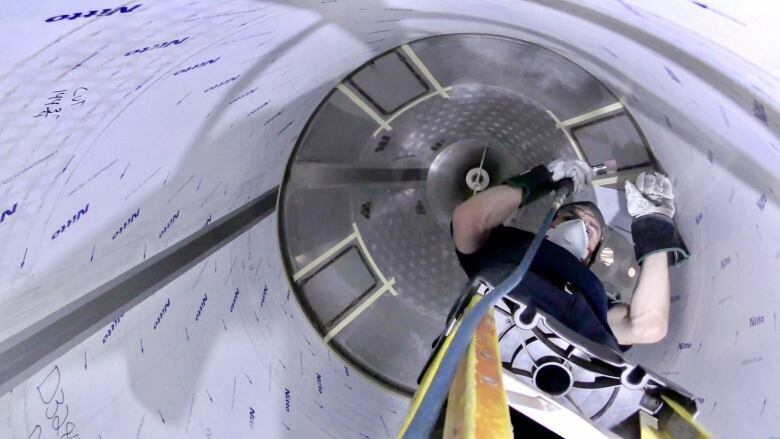 DME of Charlottetown has sold its stainless steel tanks in 67 countries around the world. DME Brewing Solutions has come a long way since its humble beginnings 27 years ago, when its workers had to scrounge around just for basic tools. Today, the Charlottetown company has established itself as the dominant player in the booming craft brewing industry. It ships to 67 countries around the world, has equipment set up in almost 800 breweries and has factories in China and India. 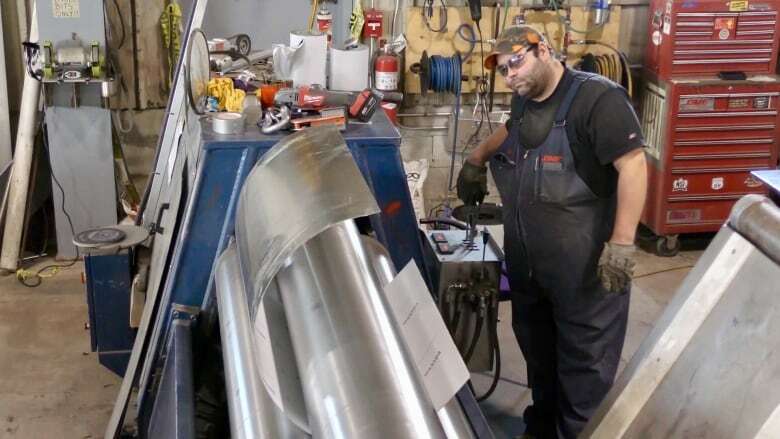 "It definitely has to give a proud feeling that we can ship stuff from this little Island, ship it all over the world," said Brad Wooldridge, who started in fabrication and now runs the tool room. But it wasn't always like that, Woolridge recalled, especially in 1991. "The company just started and we had nothing and we were all looking for work," he said. "Just whatever we could beg, borrow and steal from home — welding grinders, drills, whatever we had." Back then, the first brewing tanks DME built were small — only about seven barrels. The company now manufactures enormous 250-barrel stainless steel vessels that stand almost two storeys tall. DME has grown in tandem with the massive expansion of the craft beer industry. And that's been good for employees. It now has 165 employees in Charlottetown, 150 in Abbotsford, B.C., and about 20 in South Carolina. "When we first started, if you had five years of full-time employment, it would have been a big thing back then," Wooldridge said. "Here we are 27 years later, bigger and better than we ever, ever thought we would be." Wooldridge credits the hardworking staff for the company's success. 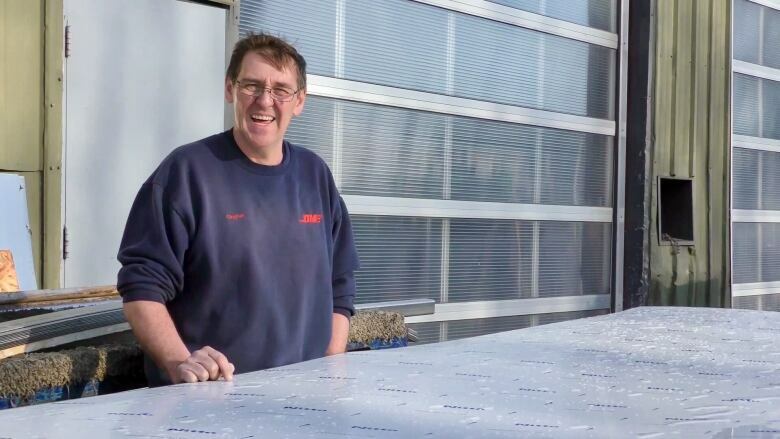 "Well the product's good, great craftsmen here, they're a great bunch of fellas, they do fine work," he said. "And they're very proud of their work." 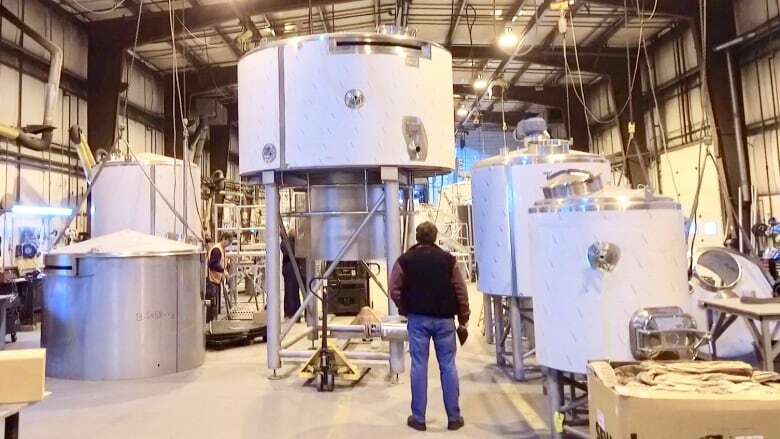 Aside from producing craft beer tanks, DME also makes equipment for BioTech, Industrial Food & Beverage, Water Treatment and Marine Applications. And the company doesn't show any signs of slowing down. It's has expanded into the marijuana industry, making systems to extract cannabis oil.